This is just one aspect of social proof, and the more bits of social proof you can build up, the more trustworthy your business will look to visitors and potential clients! So, now you know why one of these logo stripes are super useful, lemme tell you that this is also stupid simple to set up in Squarespace. I recorded a video to take you through the steps. I normally use Illustrator to help me prepare the background colors and logos, but this can also be done for free with Canva. What's Canva? Think of it as free photoshop for dummies. Any template that has Index pages. Not sure if yours has Index pages? Check this page from Squarespace listing templates with Index pages. Logos, preferably all the same color, with a transparent background. Add a new 'content page' to your Index page. Add spacer blocks, drop them side by side. 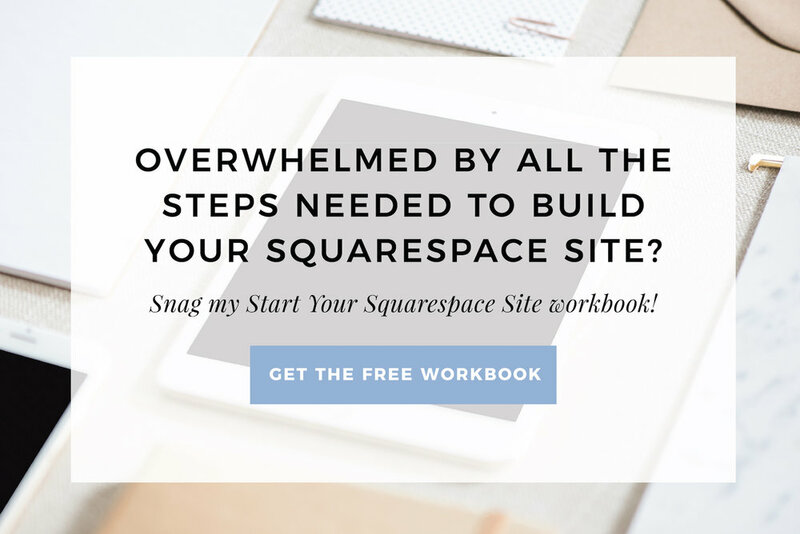 There we have it, an easy to build, and beautiful little Squarespace hack to make your site look legit!